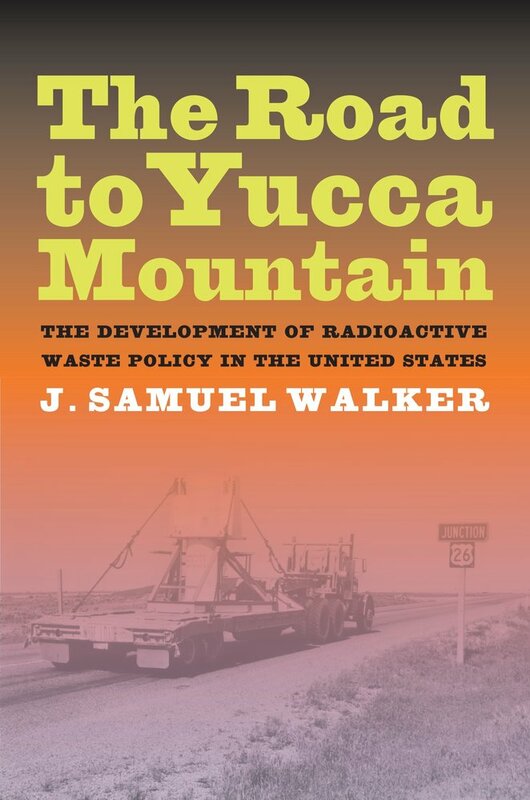 In The Road to Yucca Mountain, J. Samuel Walker traces the U.S. government's tangled efforts to solve the technical and political problems associated with radioactive waste. 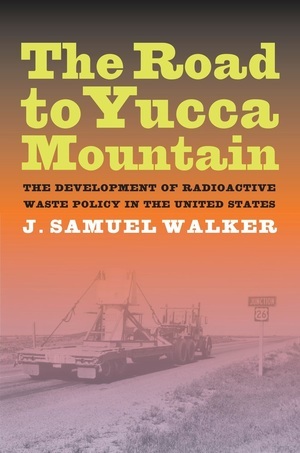 From the Manhattan Project through the designation in 1987 of Yucca Mountain in Nevada as a high-level waste repository, Walker thoroughly investigates the approaches adopted by the U.S. Atomic Energy Commission (AEC). He explains the growing criticism of the AEC's waste programs, such as the AEC's embarrassing failure in its first serious effort to build a high-level waste repository in a Kansas salt mine. Clearly and accessibly, Walker explains the issues surrounding deep geological disposal and surface storage of high-level waste and spent reactor fuel. He analyzes the equally complex and divisive question of fuel “reprocessing.” He weaves reliable research with fresh insights about nuclear science, geology, politics, and public administration, making this original and authoritative account an essential guide for understanding the continuing controversy over an illusive and emotional topic. J. Samuel Walker is the historian of the United States Nuclear Regulatory Commission. He is the author of Three Mile Island: A Nuclear Crisis in Historical Perspective and Permissible Dose: A History of Radiation Protection in the Twentieth Century as well as Containing the Atom: Nuclear Regulation in a Changing Environment, 1963-1971, all from UC Press. 6. Commercial Low-Level Waste: A "Once Low Priority Matter"